Description A decade in the making, the San Luis Obispo, CA public skatepark was finally completed and open for youth to enjoy on 2/28/15. Photo: Miki Vuckovich. Image Copyright © Tony Hawk Foundation 2015. For MEDIA use only. 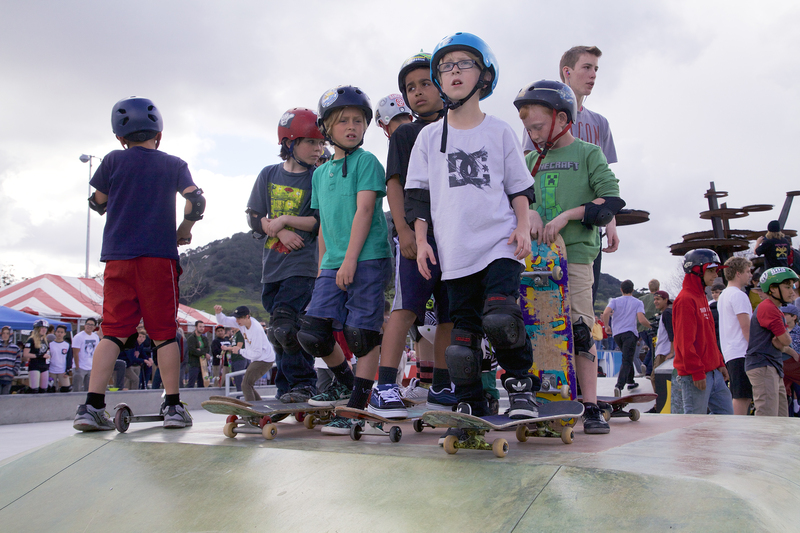 A decade in the making, the San Luis Obispo, CA public skatepark was finally completed and open for youth to enjoy on 2/28/15. Photo: Miki Vuckovich. Image Copyright © Tony Hawk Foundation 2015. For MEDIA use only.